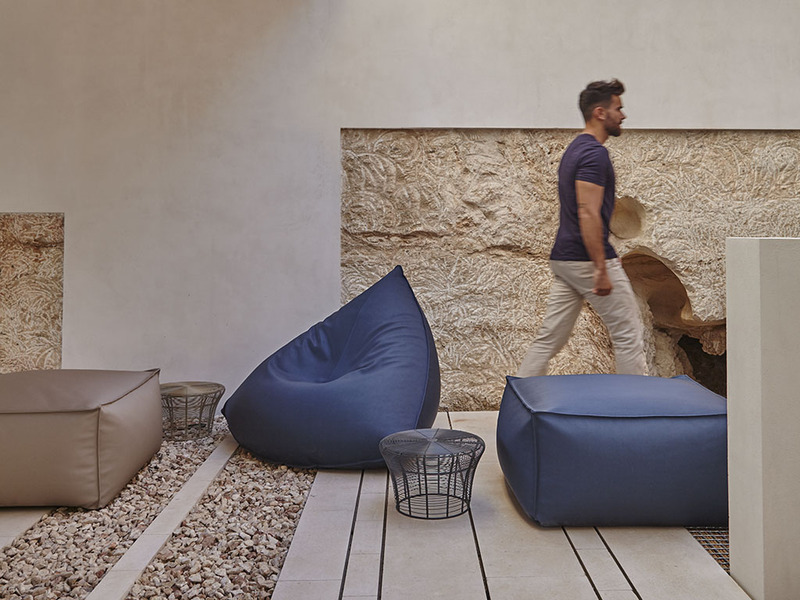 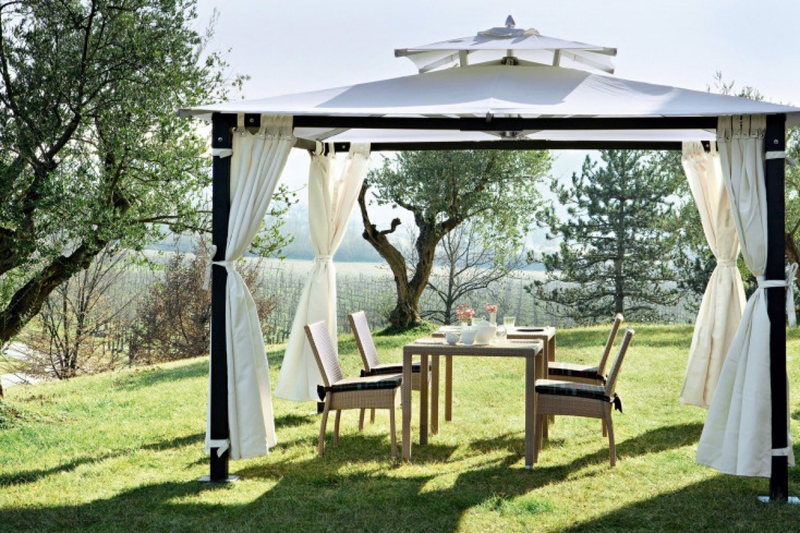 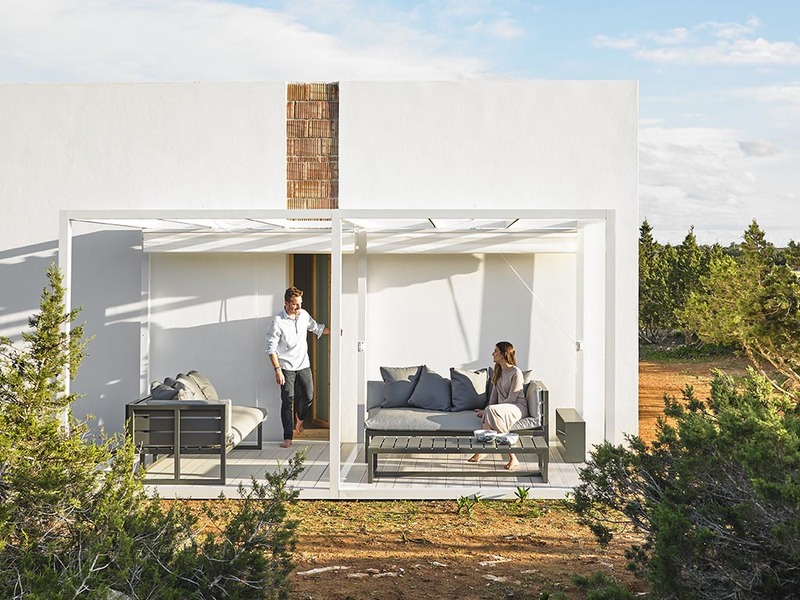 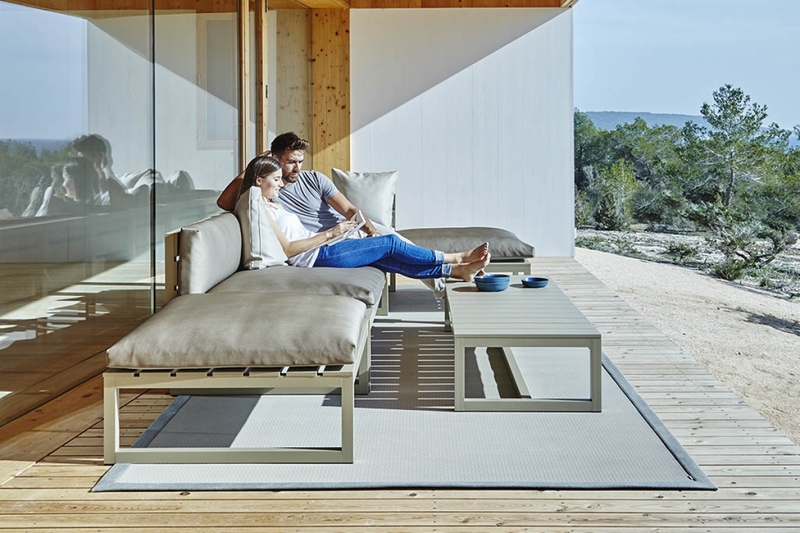 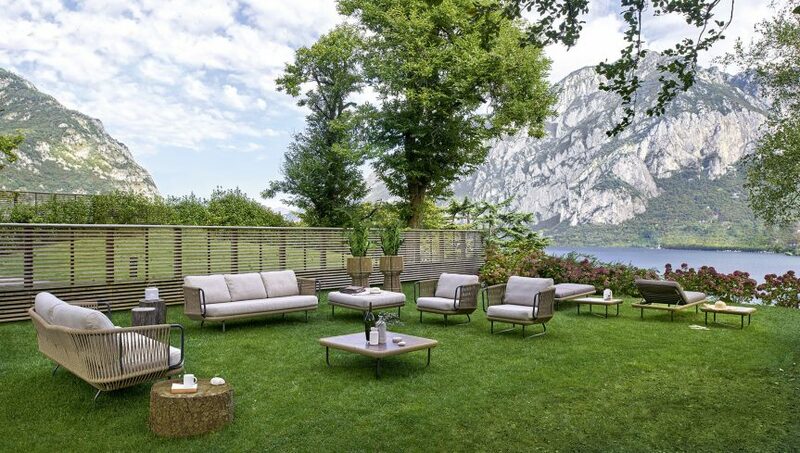 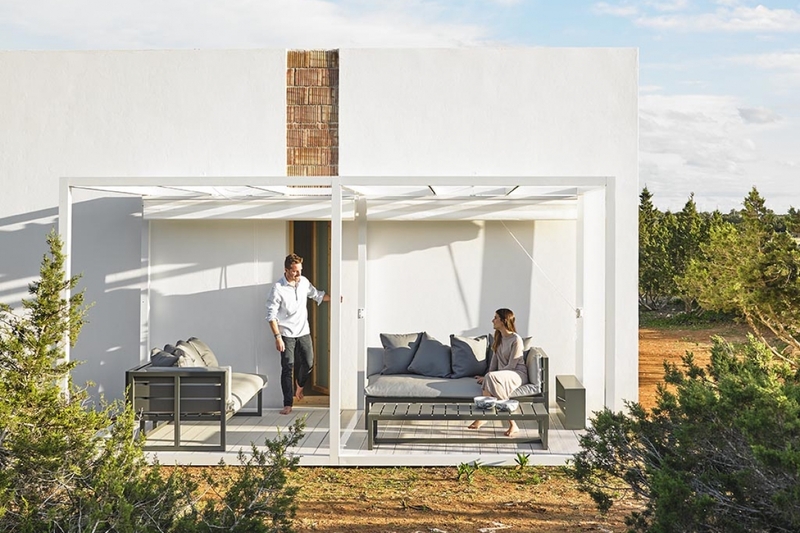 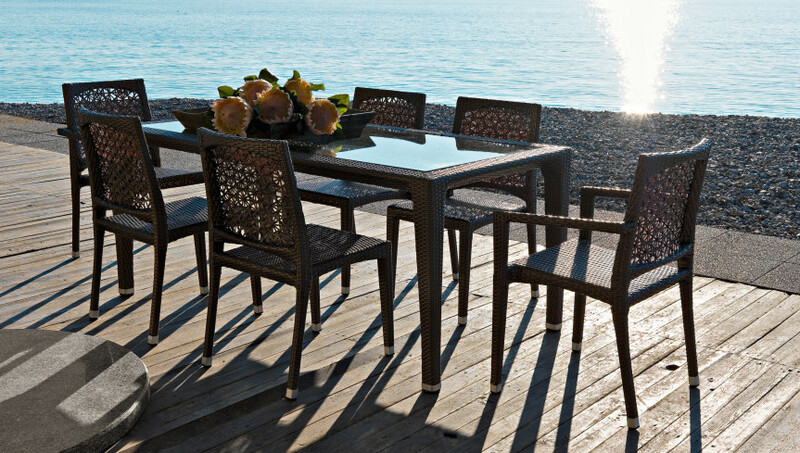 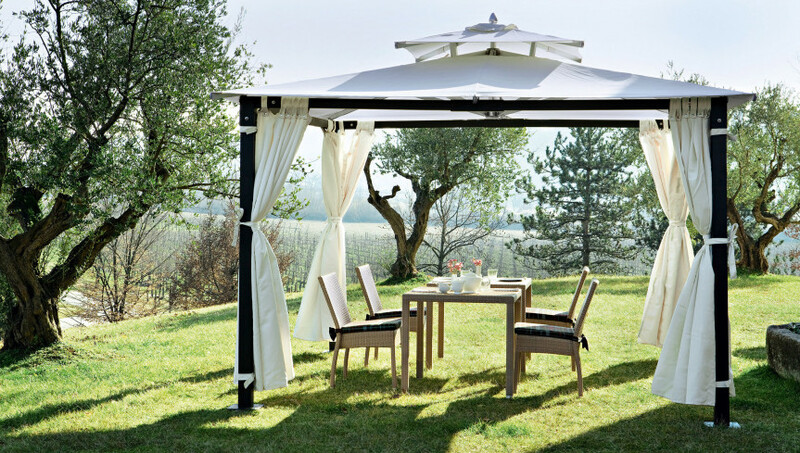 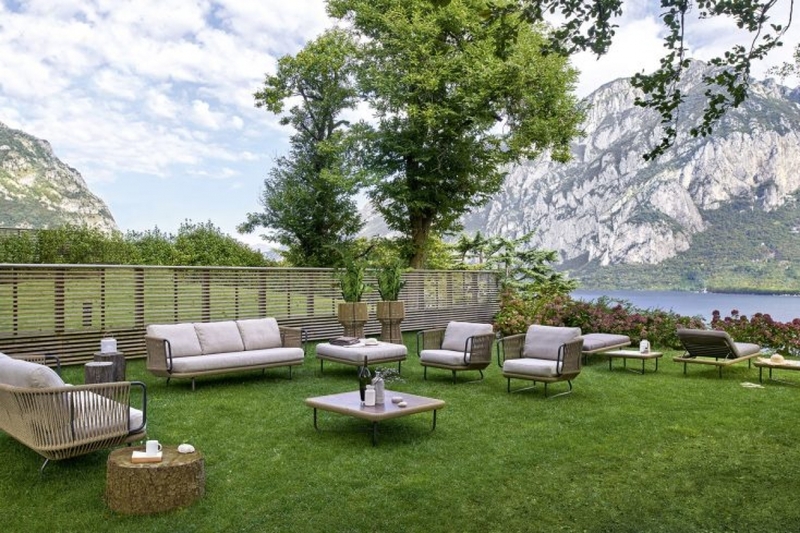 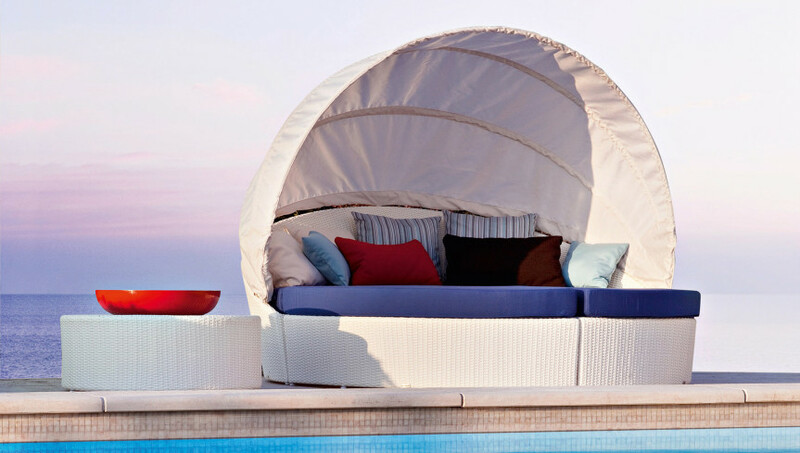 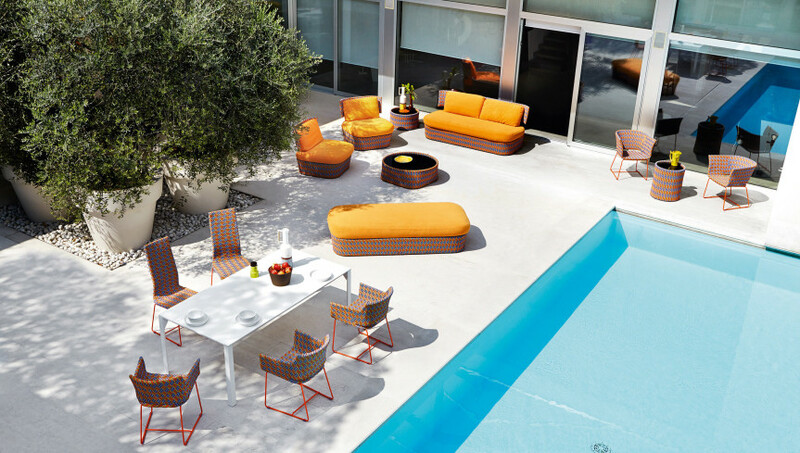 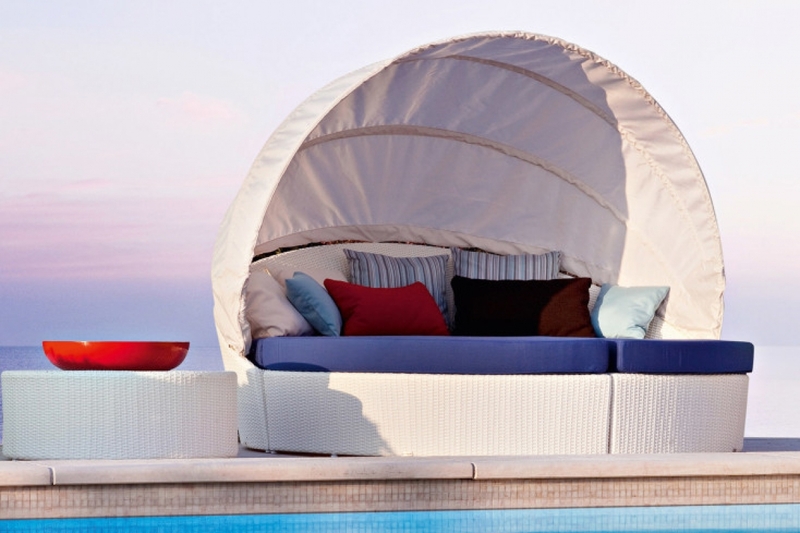 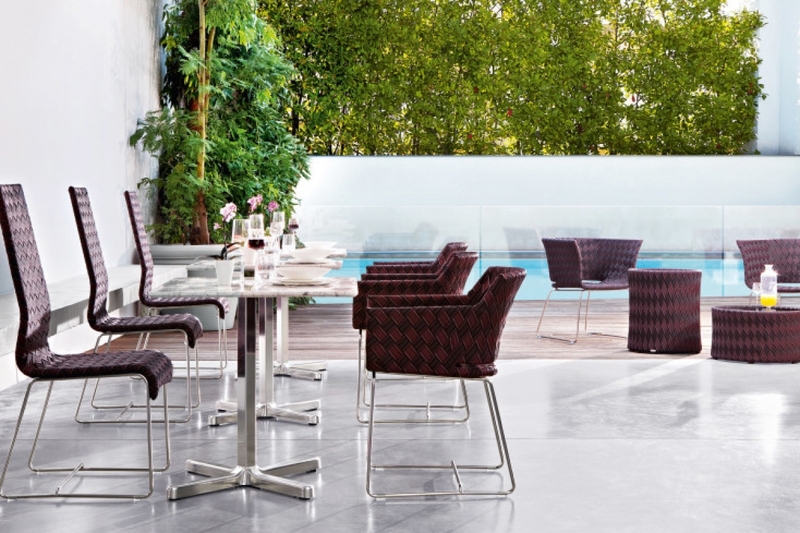 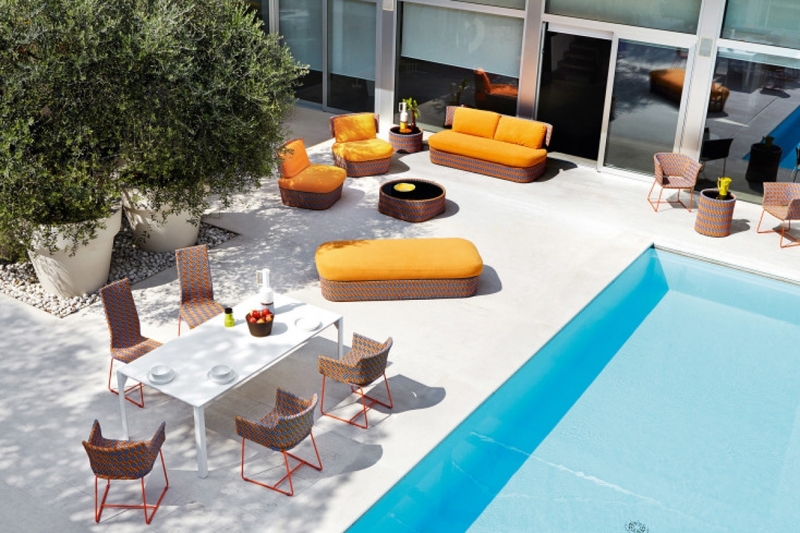 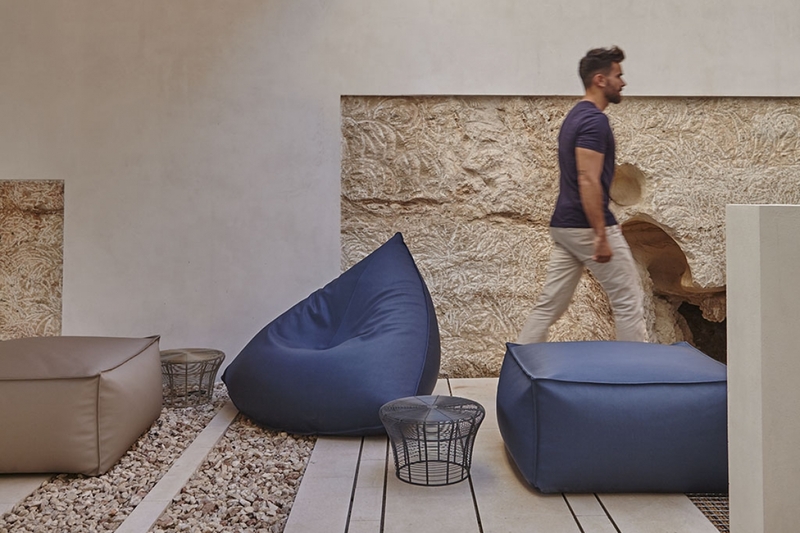 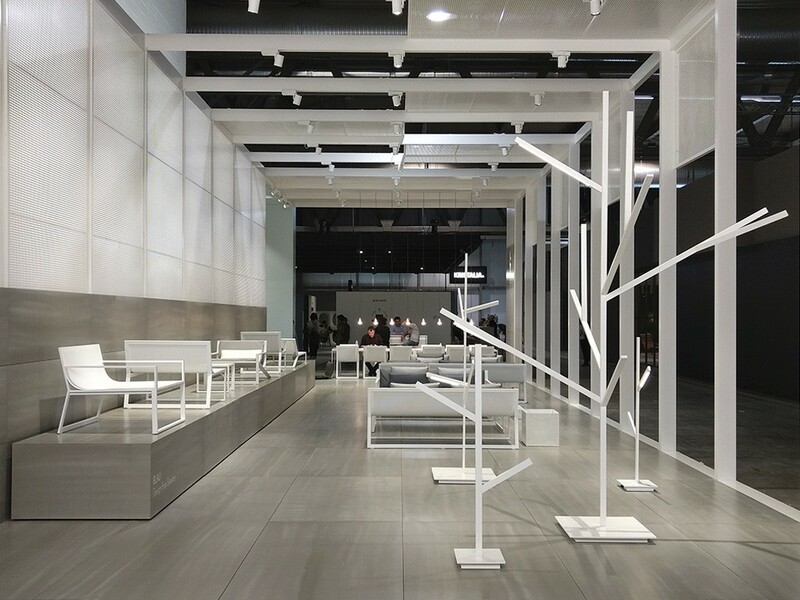 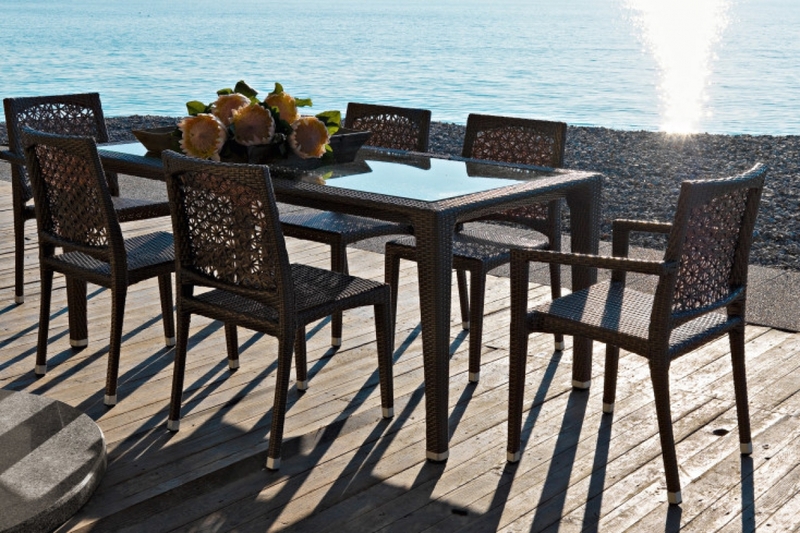 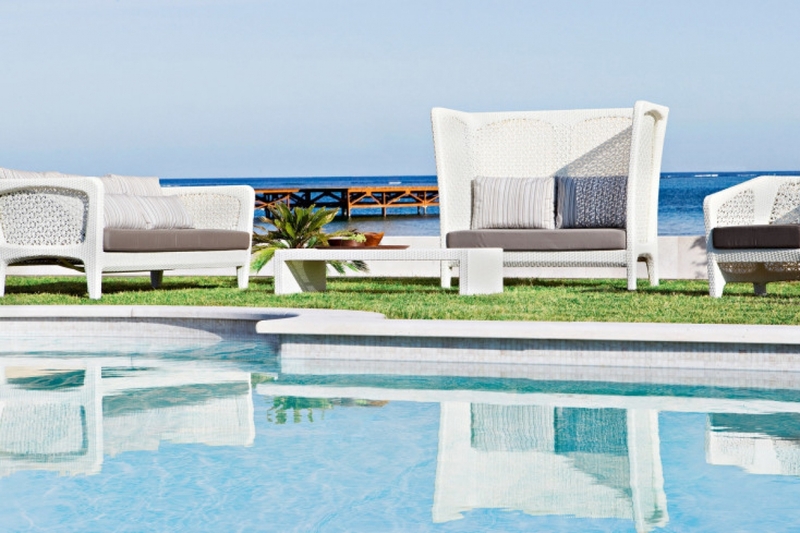 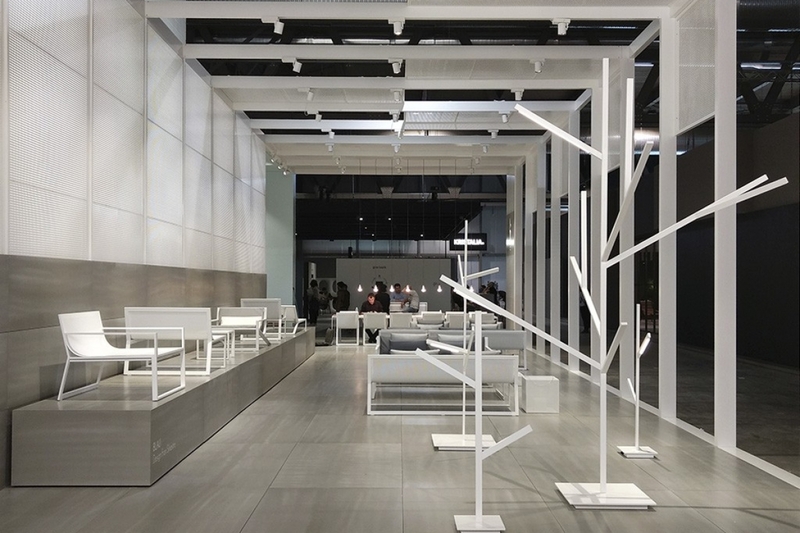 Comfort and the quality of materials are the peculiarities of all Finasi outdoor furniture. 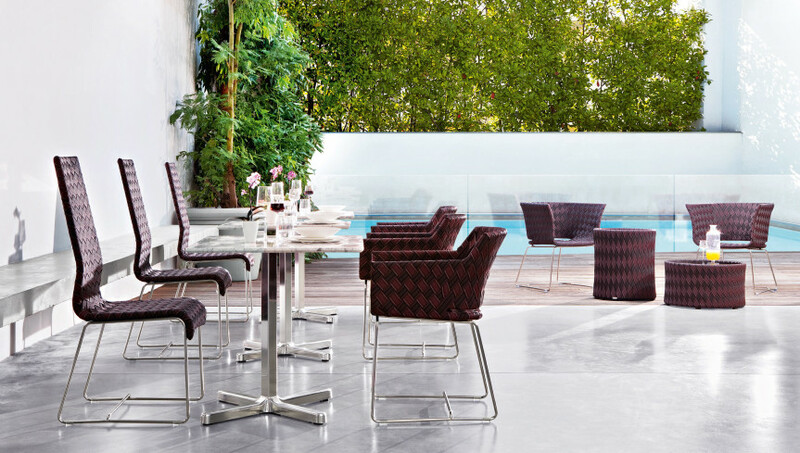 Visit our showroom in Dubai and discover our wide selection. 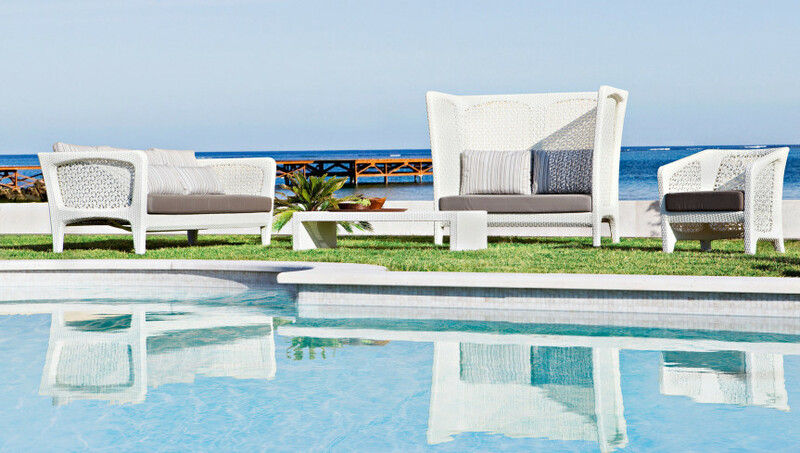 We can provide you some of the best brands including Gandia Blasco and Varaschin.